Last April Fools I made a joke that my website was hacked and turned upside down. When your website is really hacked, there's nothing funny about it. 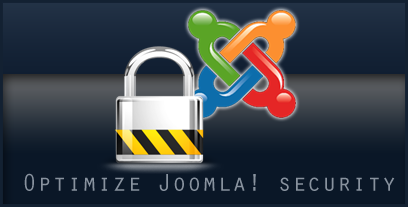 If you have more tips to enhance the security of Joomla!, I would really like to hear them.